On November 3, 2018, 9th Street Studios will be hosting a novel launch party for Wichita Falls-native and debut author, Alex Temblador. Her book, Secrets of the Casa Rosada, will be published on October 31, 2018, by the largest U.S. Hispanic publisher, Arte Publico Press, based in Houston, Texas. 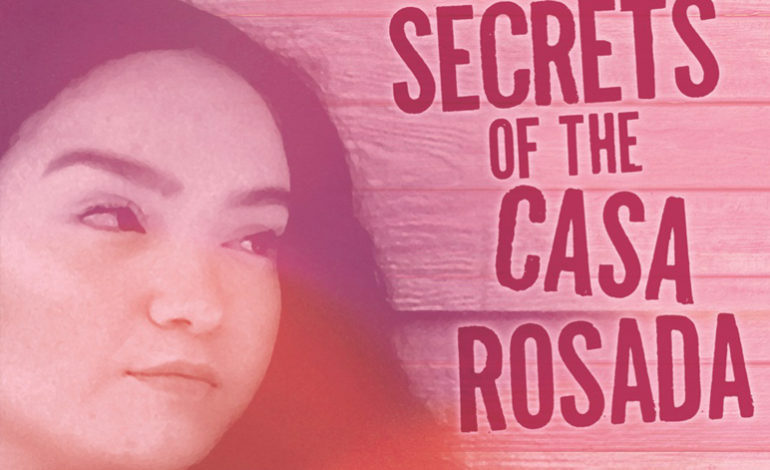 Secrets of the Casa Rosada is set in Laredo, Texas, and follows 16-year-old Martha who has just been abandoned by her mother with a grandmother who lives in a pink house. Suddenly, Martha must deal with a lifestyle that is completely foreign. Her grandmother doesn’t speak English, so communication is difficult, and she’s not particularly kind like most grandmothers. Even weirder, it turns out that her grandmother is revered as a healer, or curandera. Meanwhile, at Martha’s new school, she can’t be anonymous because everyone knows she’s Doña González’s granddaughter, and a girl named Marcella has it out for her. As Martha struggles to adjust to her new life, she can’t help but wonder why her mother left Laredo. No one is willing to discuss it, so she’ll have to unravel the secrets herself – which is easier said than done. The Gonzalez women hold onto their secrets tighter than their rosaries. Debut novelist Temblador has created an unforgettable character in Martha, a girl whose gifts are greater than she could have imagined, in part because they belong to a world she never could have imagined. The novel introduces young readers to a Mexican community that maintains its roots in its Indigenous bloodlines. A suspenseful and fascinating glimpse into a Mexican-American world. Alex Temblador, 28, grew up in Wichita Falls, attended Wichita Falls High School, and was active in sports, art, and working with organizations like the Boys & Girls Club. 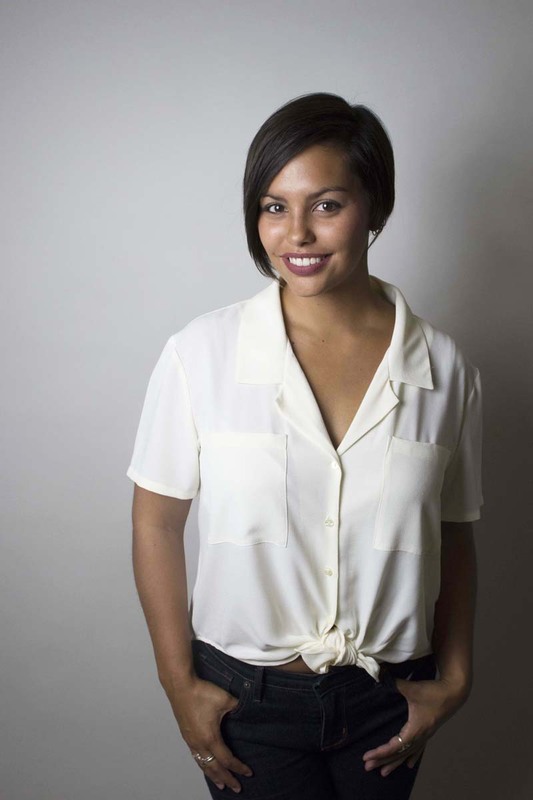 Today, she lives and works as a freelance travel writer in Dallas, Texas, and has had publications in regional, national, and international publications. This is her debut novel. 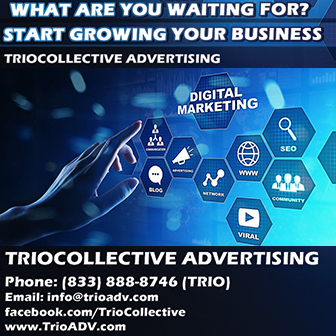 The book launch event will be held from 7-9 p.m. at 9th Street Studios. The event will include snacks covered by the Alliance for Art, drinks, a short reading by Temblador, books for sale, and an author signing. It’s open to the public to enjoy.